Are American classrooms improving? After a century of government and non-government interventions, we hope so. But we’ll need to look someplace other than Ed Boland’s The Battle for Room 314. A visitor to earth who had never seen a school before might be unable to distinguish between demilitarized zones and Boland’s class. Drugs, guns, obscene speech and behavior—imagine if Quentin Tarantino rewrote the script for Dangerous Minds. We learn near the end of Room 314 that Boland’s school, Union Street, ranked in the bottom five percent of New York’s schools, so his class is not representative of the U.S. We hope things would have improved since other hard-luck education stories like Up the Down Staircase and the Morgan Freeman film Lean on Me, these works now some 60 and 30 years old, respectively. Room 314 forces us to look for good news elsewhere, because it’s not found at Union Street. Room 314 is a memoir, not a policy guide, even though Boland offers recommendations in the book’s conclusion. The author is a 40-something New Yorker who leaves his successful career in fundraising to teach in a New York City public school. He gives an account of his year spent trying to make sense of American teenagers with absent or unstable parents. Boland leaves little to the imagination and tells the story with the same salty language that his students use in class. Be warned, it’s brutal and explicit storytelling at times. Because this is a book about public schools, Boland’s personal story cannot help but expose familiar policy problems. Halfway through the school year, Boland and his fellow ninth grade teachers plan to reconfigure the classrooms to break up the most disruptive students. The teachers agree to teach an extra period. Enter the union. The representative says, “If management sees that teachers are willing to work more without more compensation, they’ll hold that against us during the next round of negotiations… We have to adhere to the contract strictly or the whole thing falls apart.” Boland says his class has already fallen apart. The conflicting ideas in Room 314 are whether Boland was unprepared or his students had too many challenges at home or the school somehow failed them all. 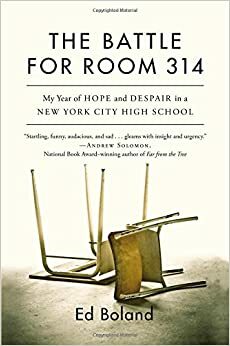 An NPR review of Room 314 written by a teacher says, “Had Boland stuck around another year or two…he might have written his story quite differently.” Boland says Union Street was under new leadership shortly after he left, and it was unclear how many students were to repeat a grade—so there are no guarantees. The NPR reviewer is critical of Boland’s lesson planning and inability to connect with his students. Fordham’s Robert Pondiscio (who worked for Boland at a non-profit) is less critical of Boland and blames inadequate teacher preparation programs for those headed to inner-city schools. Regardless, Boland deserves credit for taking a year and all the compassion he could muster to protect, console, and, at times, even teach a frightening group of teenagers. His criticism of the union is noted, but his other calls to action like different integration laws and more funding fall flat. There is not enough taxpayer money in all of Albany (or Washington) to solve Room 314’s problems. This entry was posted on Friday, January 13th, 2017 at 8:28 am and is filed under Uncategorized. You can follow any responses to this entry through the RSS 2.0 feed. You can leave a response, or trackback from your own site. One year; one year. So you learned enough to write a book in one year, then you left. I sure did: one is a Foreign Technology analyst at my very first military base, another a Vice Principal, and another earning his PhD in Chemistry from my Alma Mater. Some of us stuck around and taught, which is why they and so many others have done what they have. 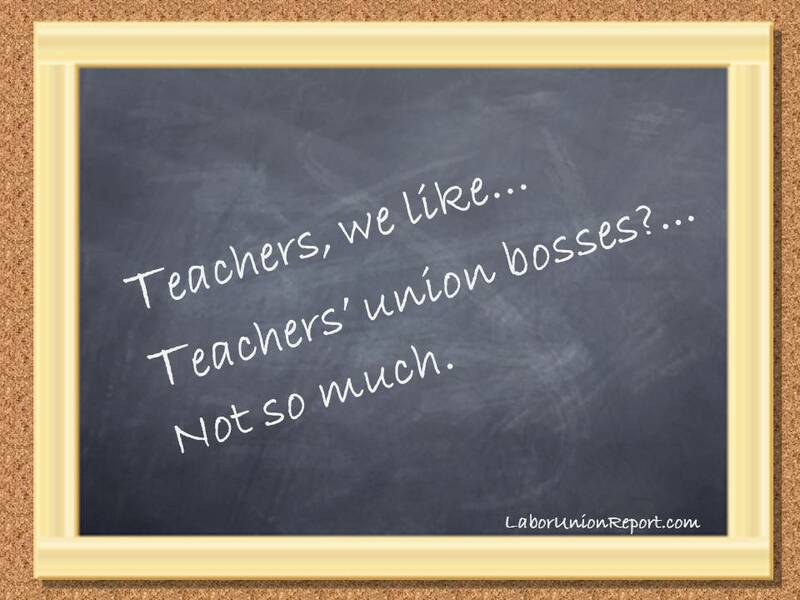 I had a great principal who would figure out a way to run bad teachers out union be damned; Boland did not, thus the horrid learning and teaching environment of that school. So many of them are the pride of my career. They lived in ‘da hood, but didn’t live ‘da hood; a recipe more follow than people realize. I think there is blame enough to go around to all parties. Having been a charter school administrator in poor neighborhoods, I know that teacher preparation programs seldom do a good job of teaching/training the skills needed to do an effective job in tough schools. I know that often administration fails to support effective practices and teachers, fails to inculcate effective practices in the staff, and fails to rid the school of weak staff. I know that the students come to high school ill-prepared for grade level academic work. I know that changing the culture of a school is a difficult process, which is why starting from scratch in a charter school can be more effective. Yes, great teachers can overcome many of the obstacles and help students succeed despite the problems, but the issue is how to create success that can be replicated with ordinary people.